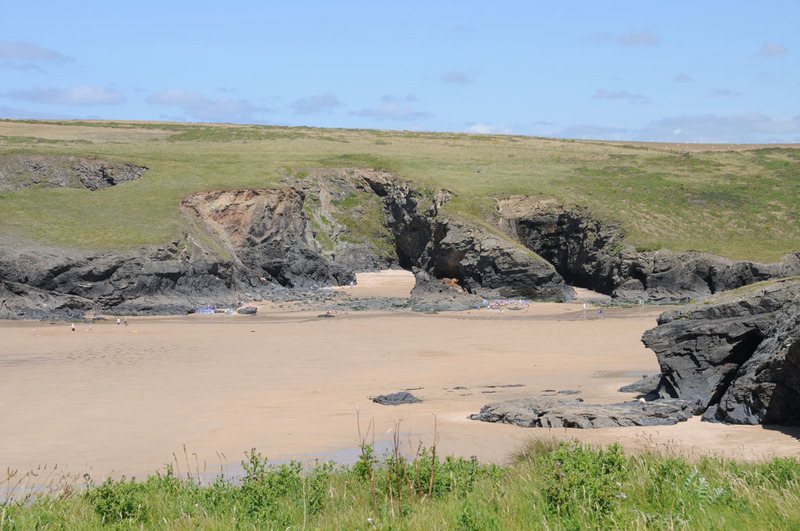 Just west of Mevagissey, Pothluney Cove, is a hidden treasure of �beach – you’re unlikely to stumble upon it by accident. 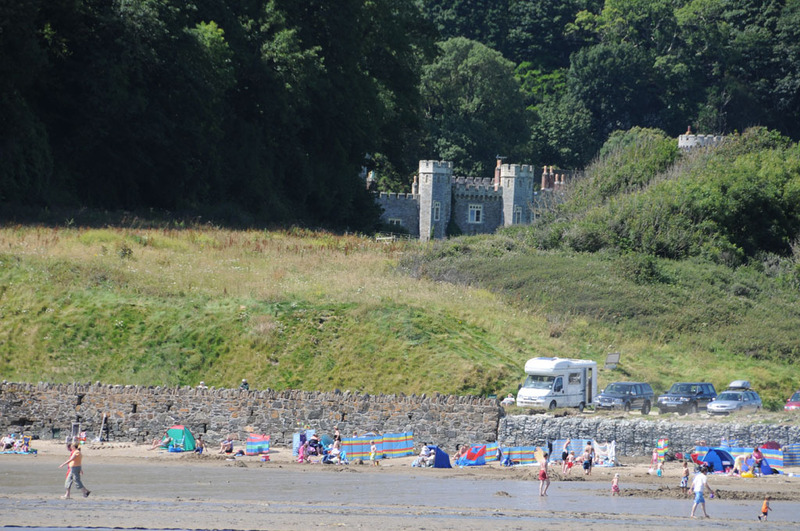 �In the shadow of Caerhays Castle, it’s reached by a narrow road that’s off the beaten track. 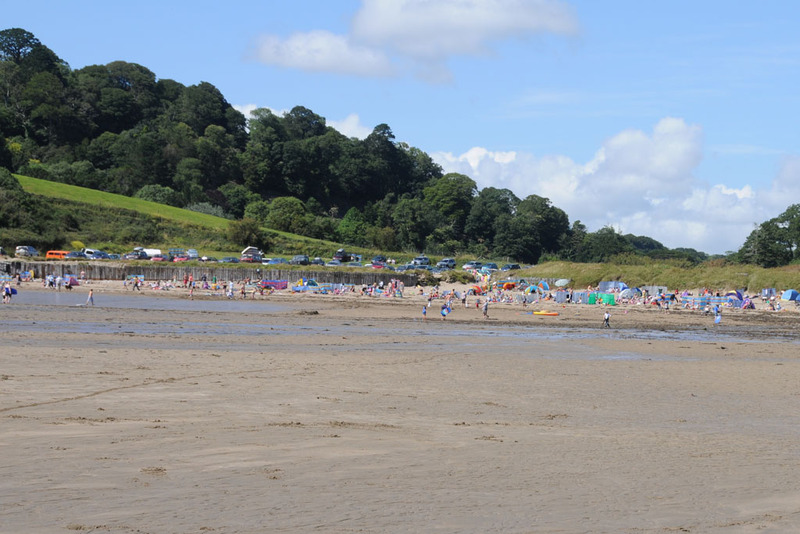 The ample car park is adjacent to the beach and includes a beach shop that also provides some basic hot and cold food. 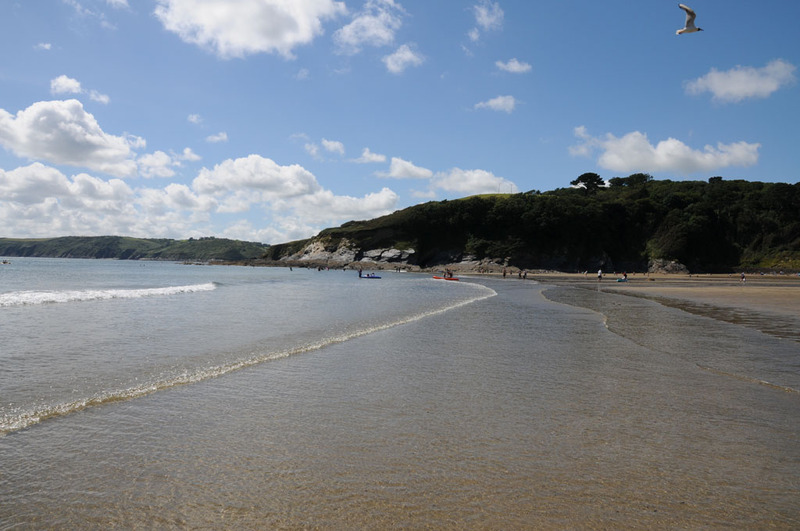 �Between the shop and the beach are the public toilets. �These are�amongst�the most basic I’ve seen in this country – the urinal is basically a 6ft wall. The beach is large and clean with good sand. �There is easy access to the costal path, but this is not most interesting�stretch. 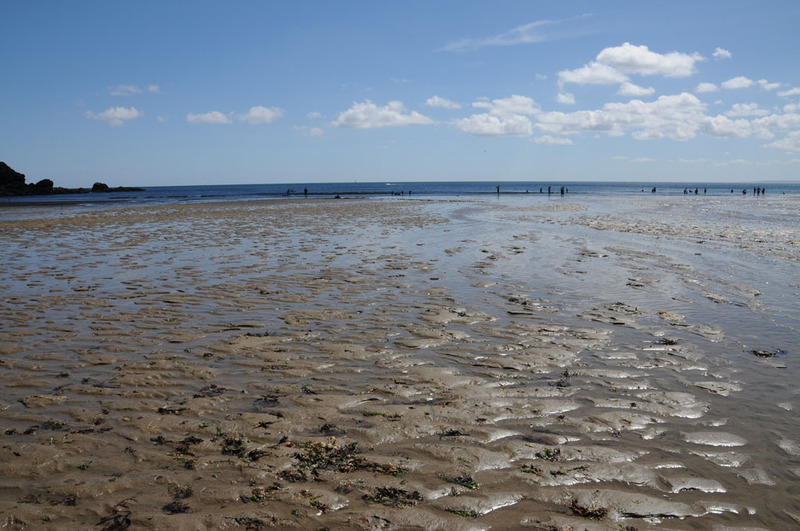 There is still some sand at high tide – it’s an ideal all-day beach. 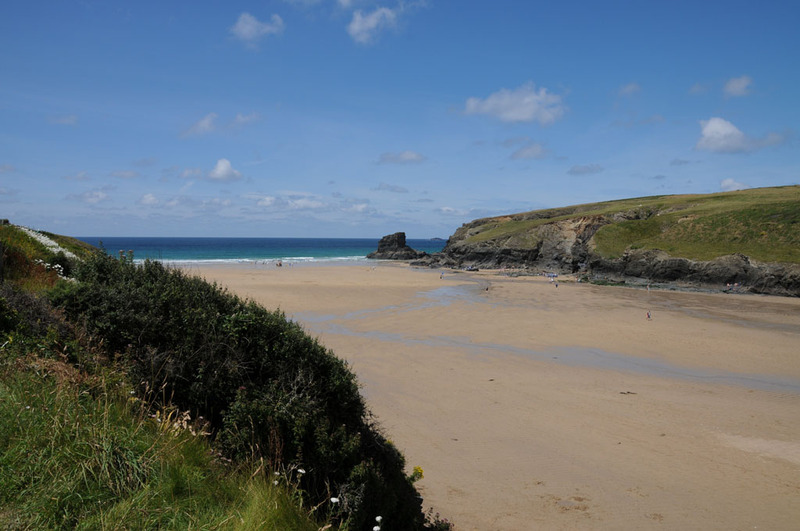 � There is a large public car park adjacent to the beach.